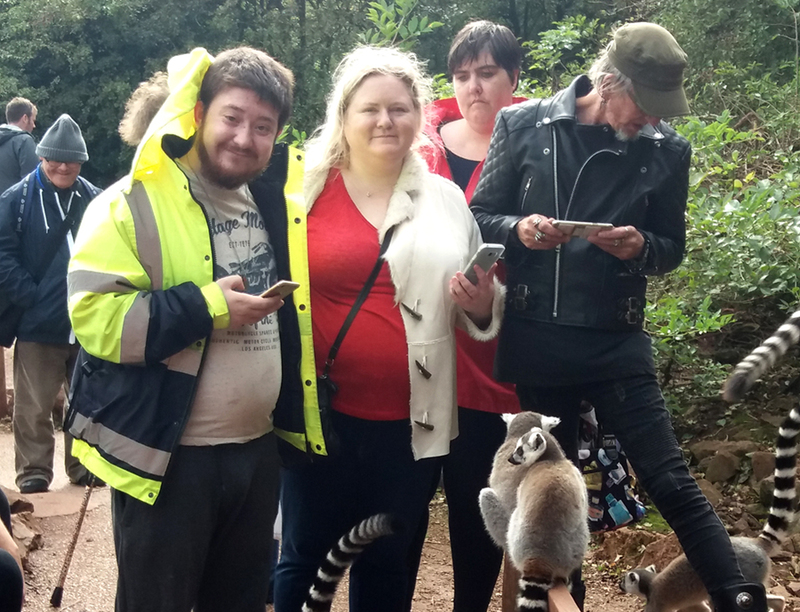 Twelve of Fairoak’s tenants came along on the trip and, as you can see from the photos, they had a really great time especially with the lemurs. We also saw, rhino, monkeys, tigers, penguins, meerkats various types of birds and then fed the giraffes. South Lakes Safari Zoo is home to over 1,000 rare and endangered animals. It’s an incredible experience, being able to get close to so many animals in unique natural environments, and we were as close as physically possible to these amazing creatures with which we share our planet. Thanks to everyone at South Lakes Safari Zoo for making us feel so welcome!